JOIN US IN EDUCATING CHILDREN ABOUT CHILD SEXUAL ABUSE before they experience it themselves. According to World Health Organization, 1 in 5 women and 1 in 13 men report having been sexually abused as a child. We know this happens in Iran but the rates are unknown because people are not talking about it. It’s time to start the conversation through what we know to be the most effective path, education. Our goal is to educate caregivers and the most vulnerable population, orphans, about sexual health in general and the signs of child sexual abuse. We plan to have more than 60 workshops with 2050 participants by the end of this calendar year. What would a workshop look like? Children’s workshops: On average we have 25 children at each workshop. The best way to teach kids is through hands on activities and interaction. Our workshops include storytelling, painting, and interactive games. During those activities kids learn about concepts such as their “private parts”, how to say “NO”, knowing when they are experiencing abuse, and when/how to let their guardians know if they have experienced abuse. Adults’ workshops: On average we have 30 adults in each workshop. These workshops include lectures and interactive activities with the intention of teaching how to prevent child sexual abuse from happening in their families, how to see the signs and symptoms, what to do if they discover these signs, and general sexual health education including STDs and adolescent health. 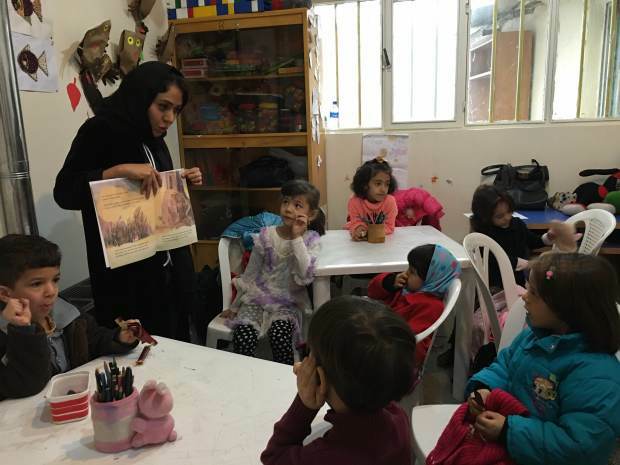 Implementing these interventions requires educational materialsincluding packages and pamphlets, tools for activities including arts and crafts, trained effective leaders, and community spaces. We estimate that in order to reach our goal by the end of the calendar year we need $20,000*. *We are a registered non profit organization in the process of confirming our 501(c)3 status, which will make your contributions tax deductible by the end of this calendar year. Two years ago we created Ctrl+S with the intention of raising awareness about Sexually Transmitted Diseases (STD) in the Middle East and North Africa (MENA) region through online platforms. As we got positive feedbacks about the effectiveness of our program, we decided to expand our work and realized that we also need to reach those that did not have access to the internet. 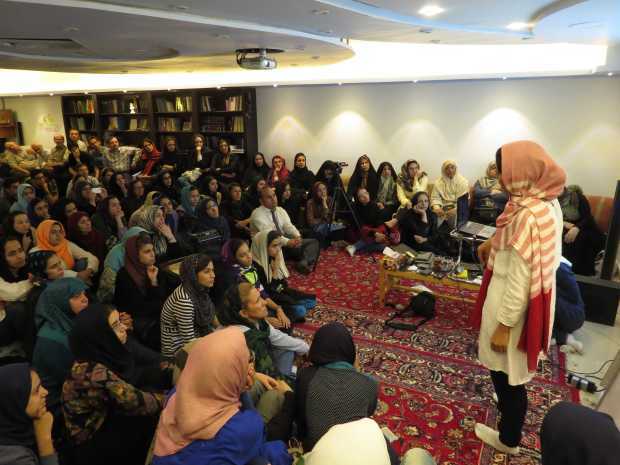 This is where the idea and formation of our workshops in Iran began and why we feel it is important to continue working in country on all topics surrounding sexual health. We are Ctrl+S, a subset of RAH (Resources and Aid for Humanity), a grassroots nonprofit organization with more than 40 volunteers around the world. 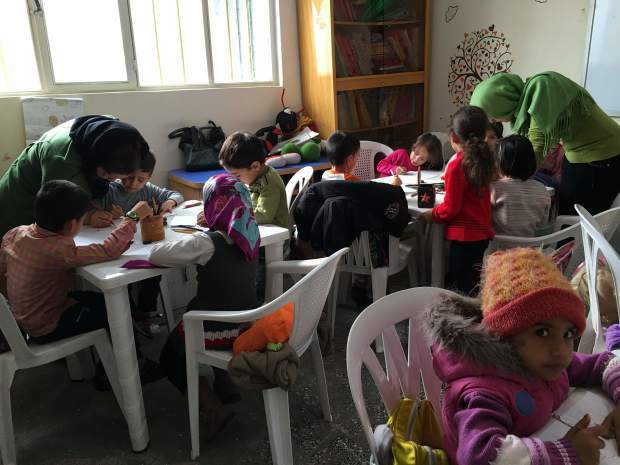 Our team includes Physicians, Public health experts, education experts, artists, scientists, and social entrepreneurs. We have been working on Sexual health and Child abuse since 2014. More than 1,500 kids and adults have attended our workshops in Tehran, Mashhad, Babol, etc. More than 30,000 visitors have been benefited our online educational services, through our website and social media channels. Every year tens of thousand of people get educated about sexual health through our social media channels. Ctrl+S has been featured in the renowned magazines and newspapers in Iran: Zanane emrooz magazine, Iran newspaper, Salamat newspaper.